Introduce the stunning beauty of natural stone to your home. A timeless yet traditional floor that can be arranged in several combinations to create an eye catching effect - each plank can be sub-divided into one or more tile designs. 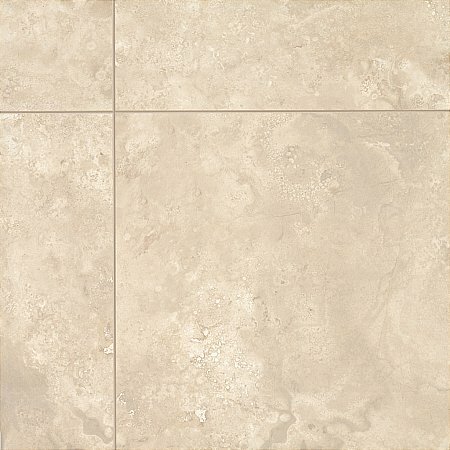 With subtle v-grooves, each tile in your floor is gently accentuated. 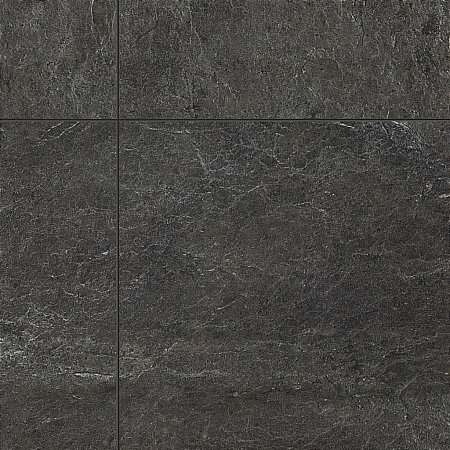 If the dark slate look is not for you, then select from some of the other lighter colours in the Exquisa range to introduce a sense of light and space to a room. 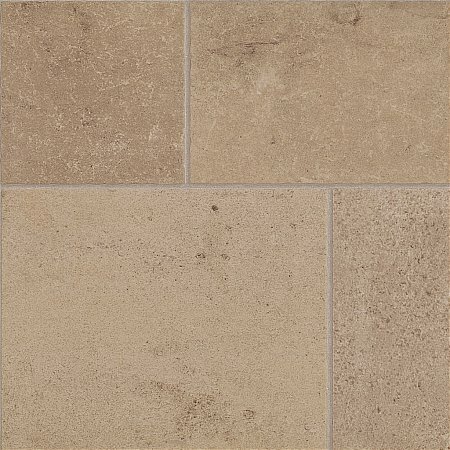 An incredibly durable and hard wearing flooring solution, the Exquisa tiles are resistant to knocks, bumps or even bright sunlight making them a good choice for busy homes. With a 25 year warranty for your peace of mind, this is sure to be a great addition to your home for many years to come. 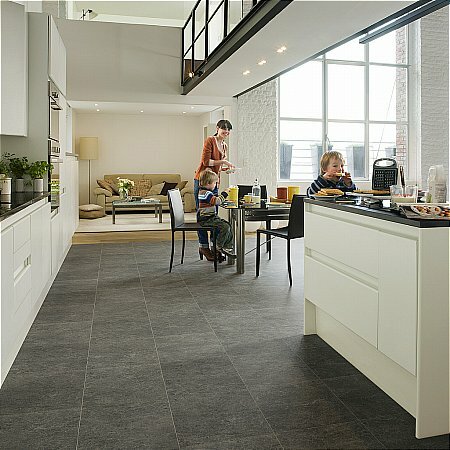 I would like more information about Exquisa Dark Slate Tile Design Planks by Quick Step.